For the sixth year in a row, the Austrian Space Forum is looking back on the past year through pictures: We have never reached as many people as in 2015. 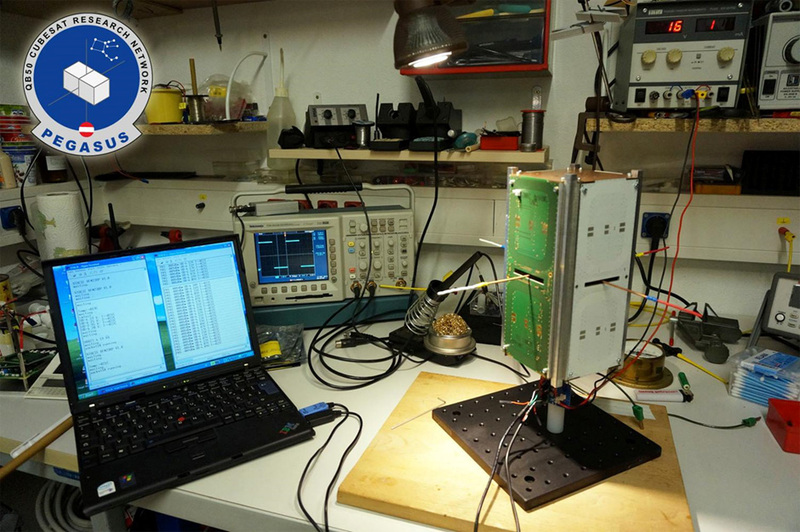 In early 2015, in collaboration with the University of Applied Sciences Wiener Neustadt and the TU Space Team, we presented our most recent space development project, the nanosatellite Pegasus. In spring, we reached more than 200 million people through the Eurovision Song Contest, and the 14-day long Mars simulation AMADEE-15 at the Kaunertal Glacier was featured around the world as well. 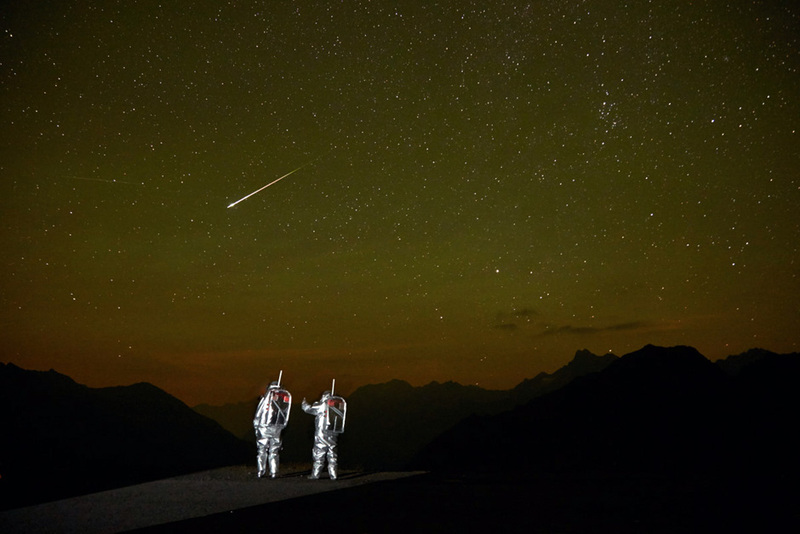 The following pictures will show you the year of the Austrian Space Forum from different perspectives. 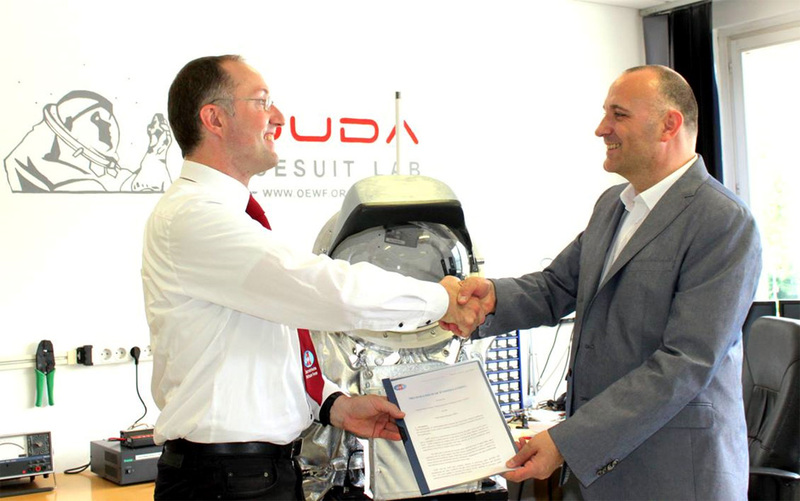 2 Guido Schwarz (in the right), president of the Swiss Space Museum, and the Austrian Space Forum sign a memorandum of understanding to collaborate stronger on outreach for space activities in Austria and Switzerland. 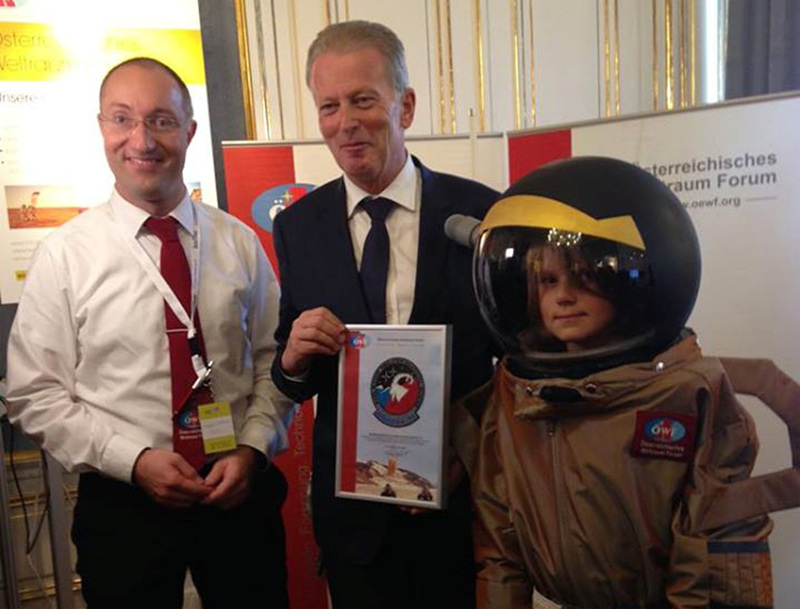 5 Dr. Gernot Grömer, president of the Austrian Space Forum, hands the AMADEE-15 mission patch to Dr. Reinhold Mitterlehner, Vice Chancellor of Austria and Federal Minister of Science, Research and Economy. The OeWF attended the open day at the Ministry of Science, Research and Econonmy and presented the Aouda spacesuit simulator, the Dignity rover and the kids spacesuits. 8 OeWF goes India: The Indian-born analog astronaut Kartik Kumar was spreading excitement about Mars analog research during a tour giving talks at schools in several Indian cities. 9 Analog-astronaut Carmen Köhler in the S.H.E.E. habitat in Cologne, Germany. S.H.E.E. 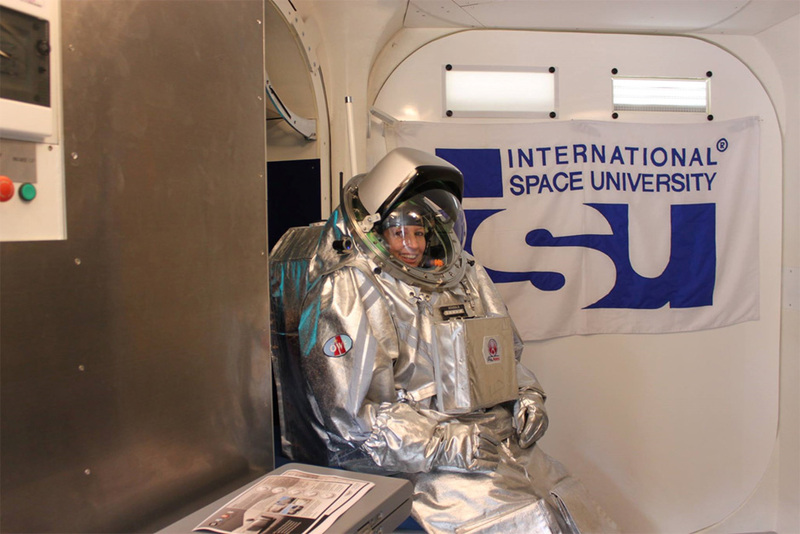 stands for self-deployable habitat for extreme environments and has been developed and produced by a European Consortium led by the International Space University. 10 Once every two years, the German Aerospace Day takes place in Cologne, Germany. More than 60.000 visitors were able to learn about the OeWF’s field of research. 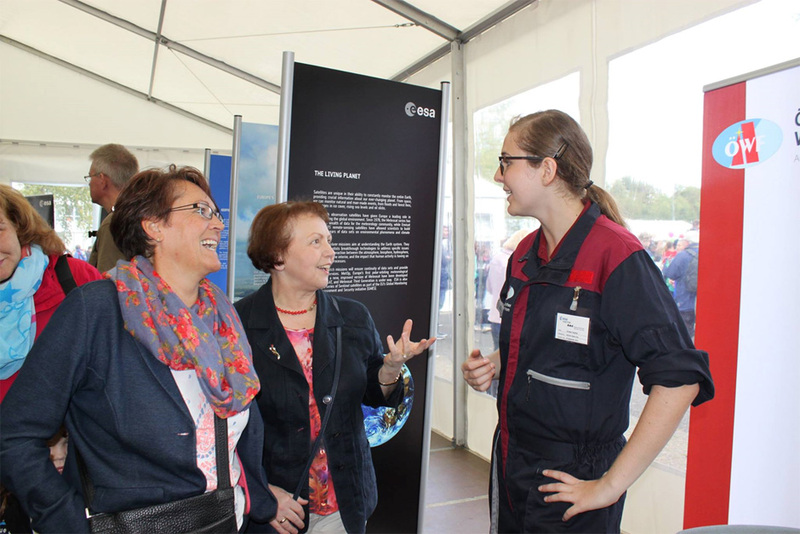 Sophie Gruber explains the OeWF research projects to visitors at the Forum’s booth. 11 The OeWF was also represented in at the European Rover Challenge in Poland. 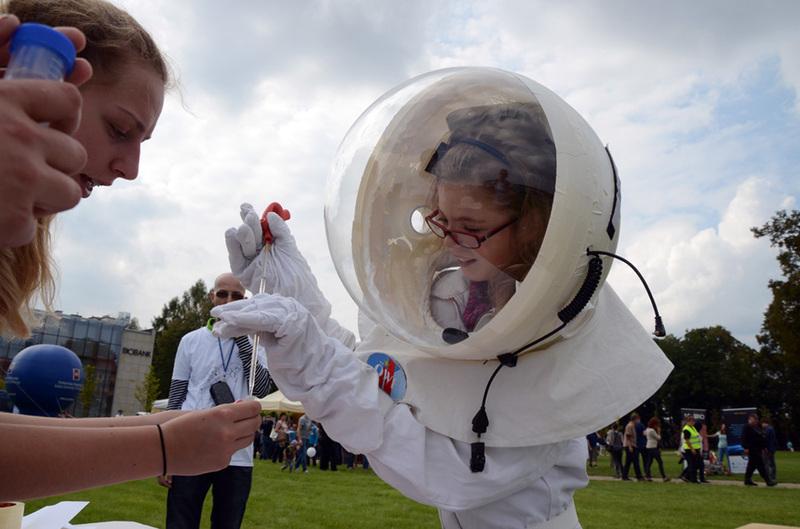 OeWF members Ania Losiak & Michal Czapski were talking about the activities of the Forum while young visitors were able to test the kids’ spacesuits. 12 The OeWF year was also a year for Mars pioneers! 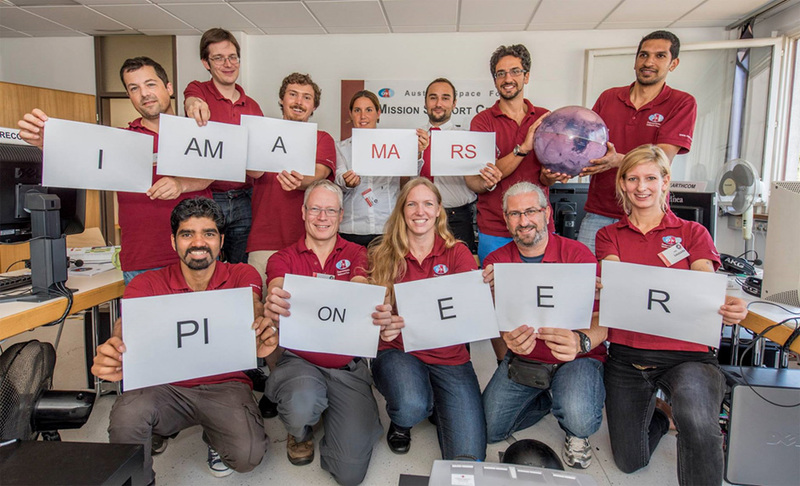 Not only the AMADEE-15 flight control team at the mission support center in Innsbruck, but all OeWF volunteers, scientists and long-time friends have contributed to pave the way for future human missions to Mars. Thank you! 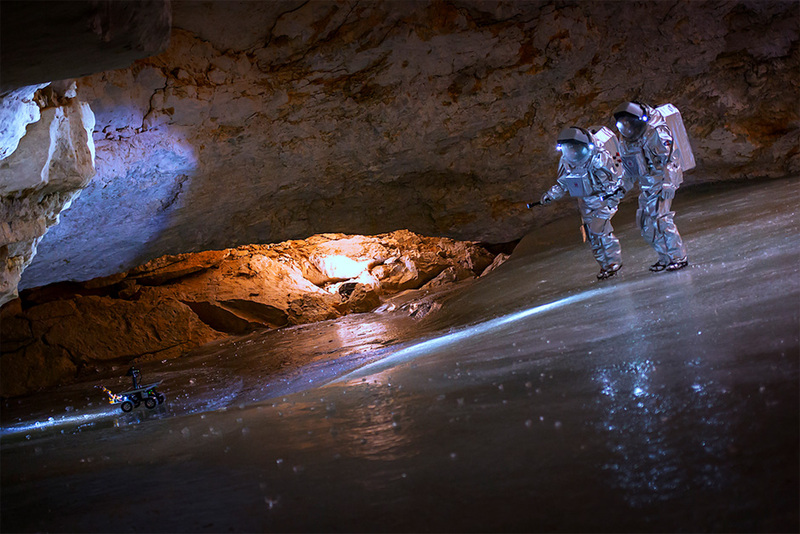 What do the Eurovision Song Contest and Mars Research have in common?